Be still my beating heart! 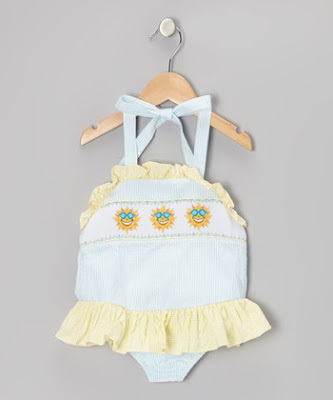 Smocking and ruffles as far as the eye can see are on sale right now at Zulily!! 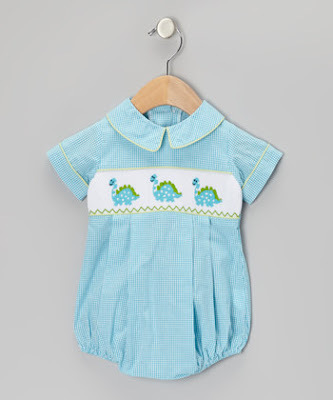 I need a baby to dress up in all this cuteness! 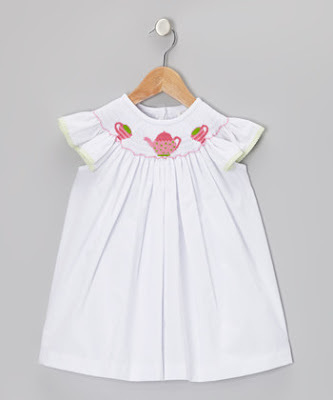 Every girl needs a tea party dress! 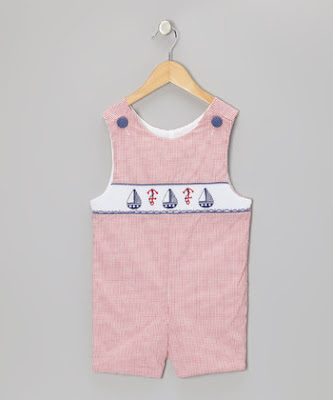 Cozy Coupe + Smocking = Perfect Preppy Boy Outfit! 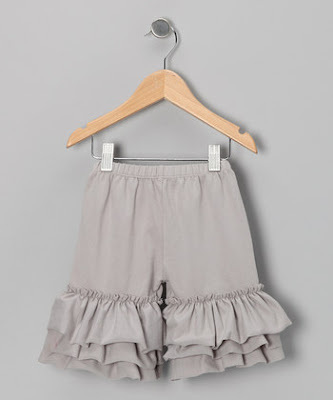 How cute would these be with a t-shirt this summer?! 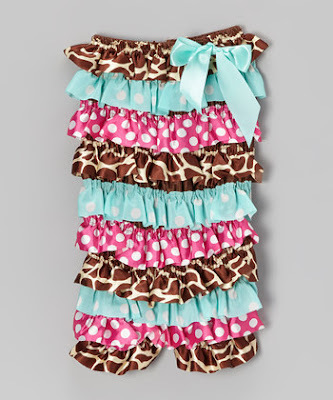 I can't decide if this is obnoxious cute or obnoxious obnoxious. But it made me smile! 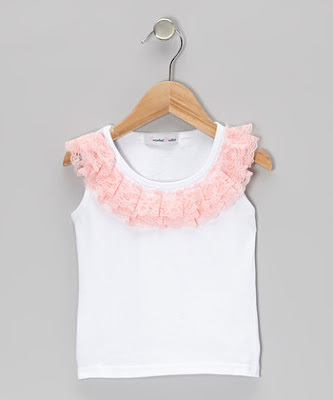 If you didn't pop over already, make sure you check on the Lilly Pulitzer sale on Ruelala today! 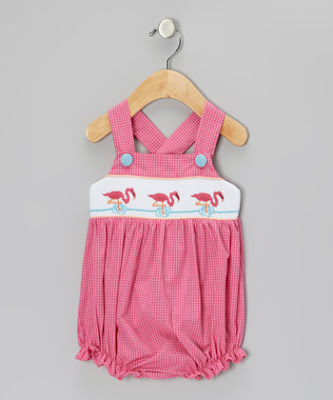 I picked up a cute (I hope- it's a style I've never worn before) dress. Yay for summer finally, officially arriving! I bought the navy wedges from Lilly!